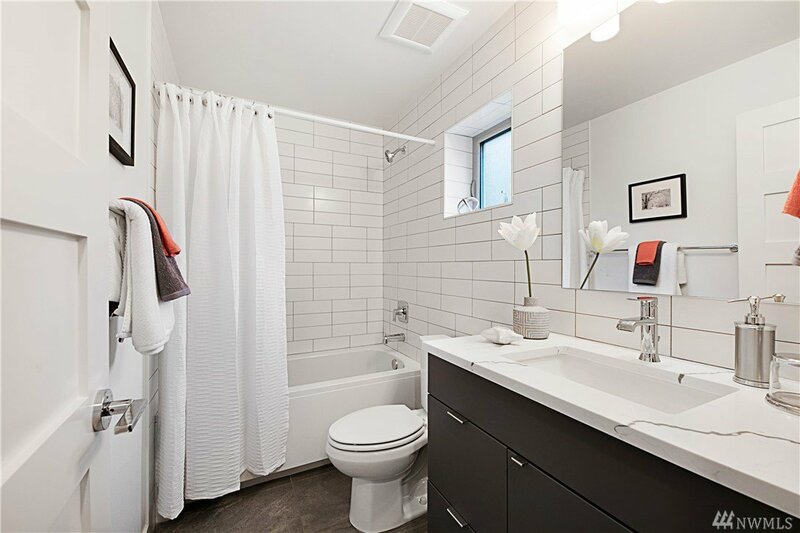 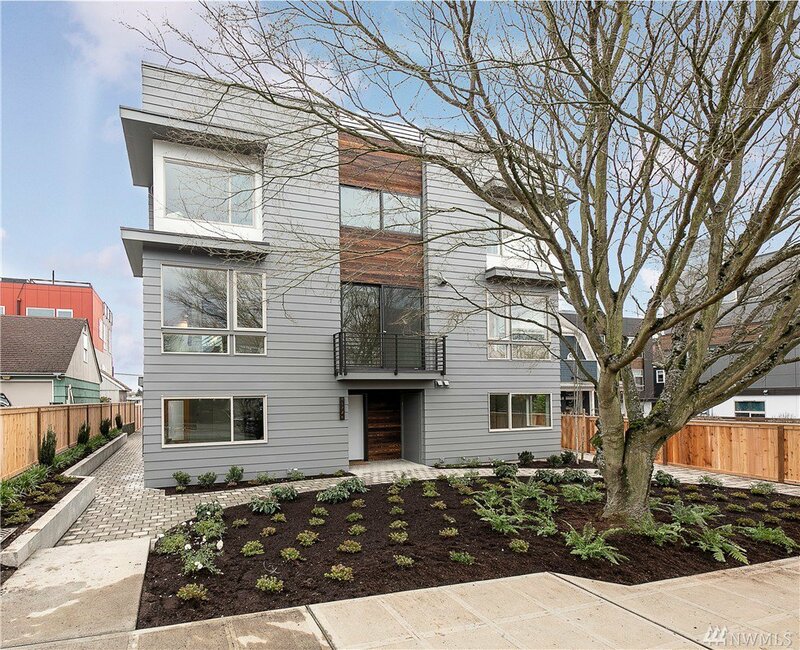 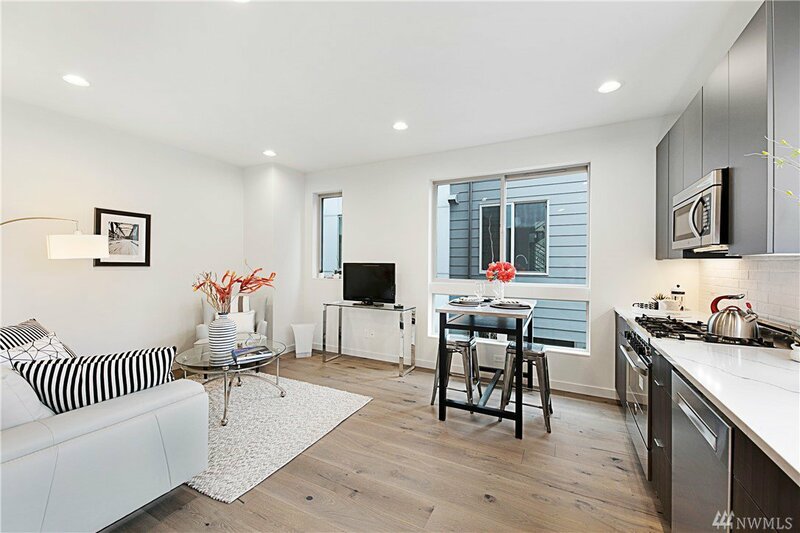 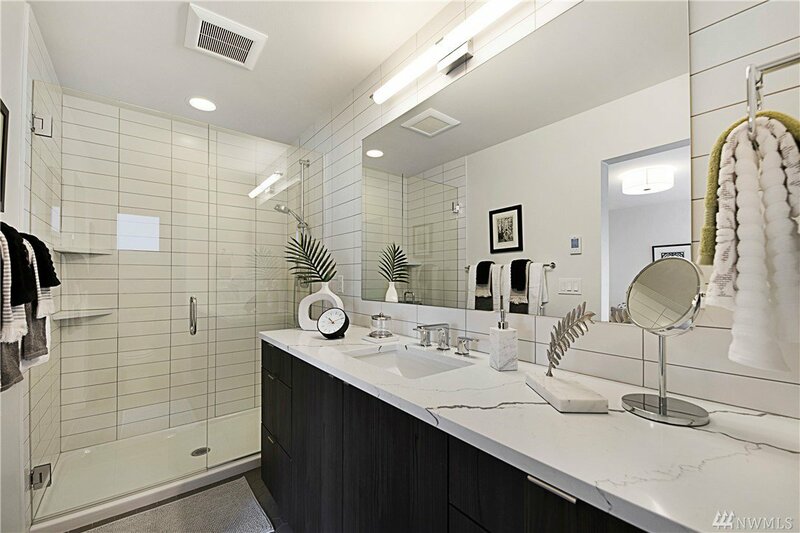 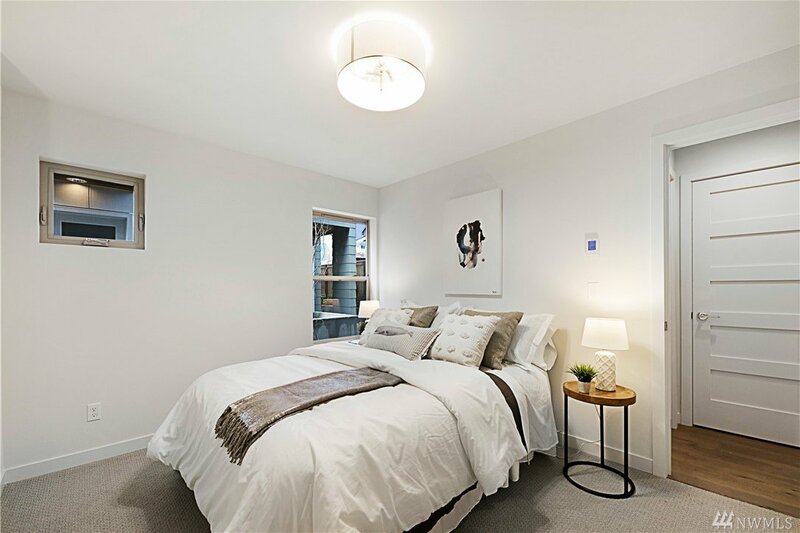 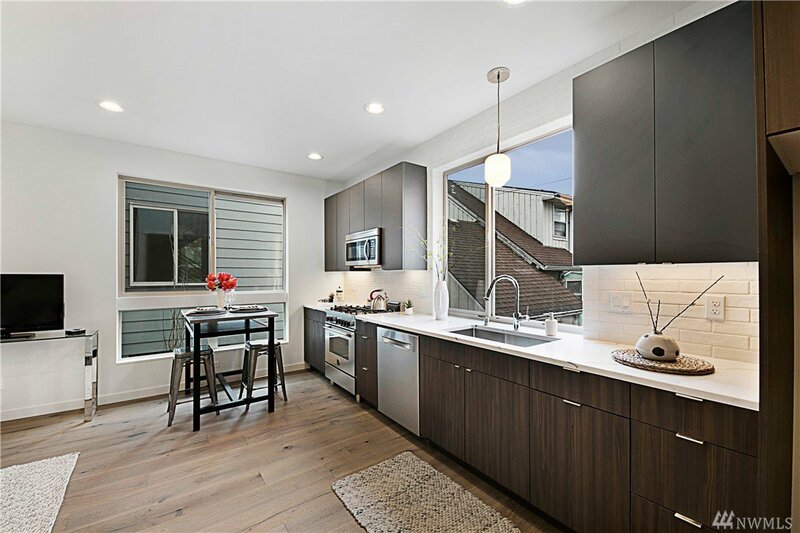 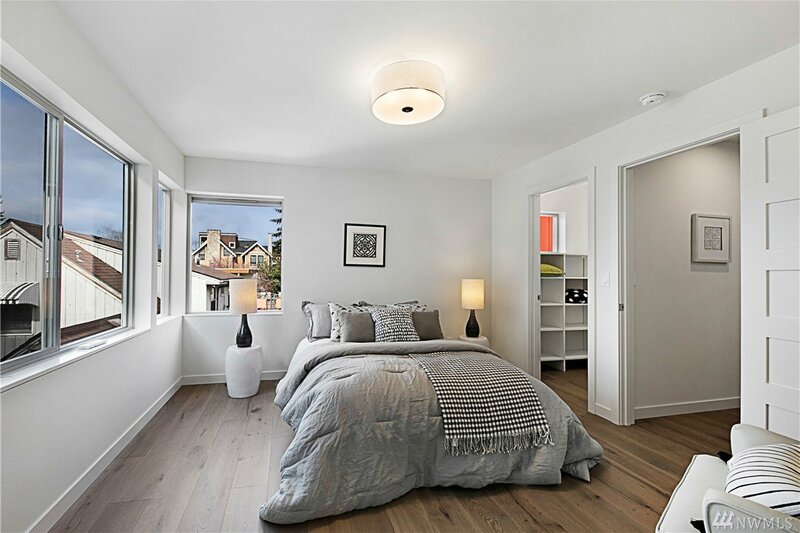 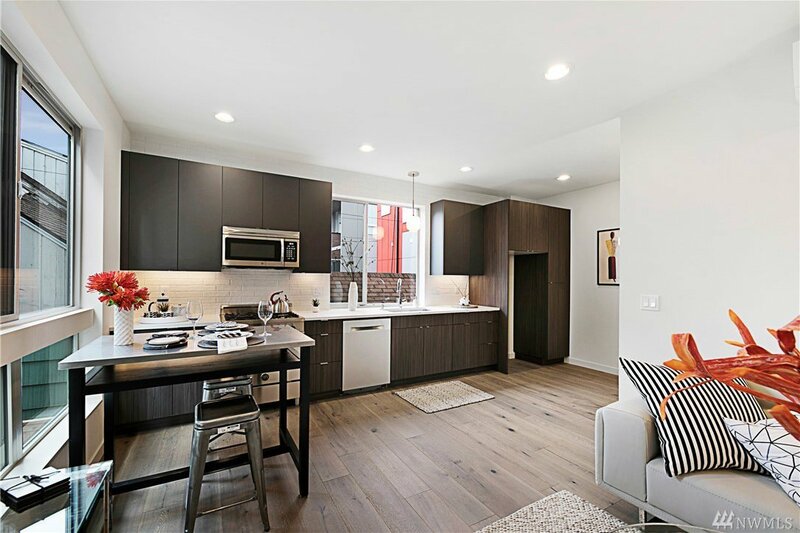 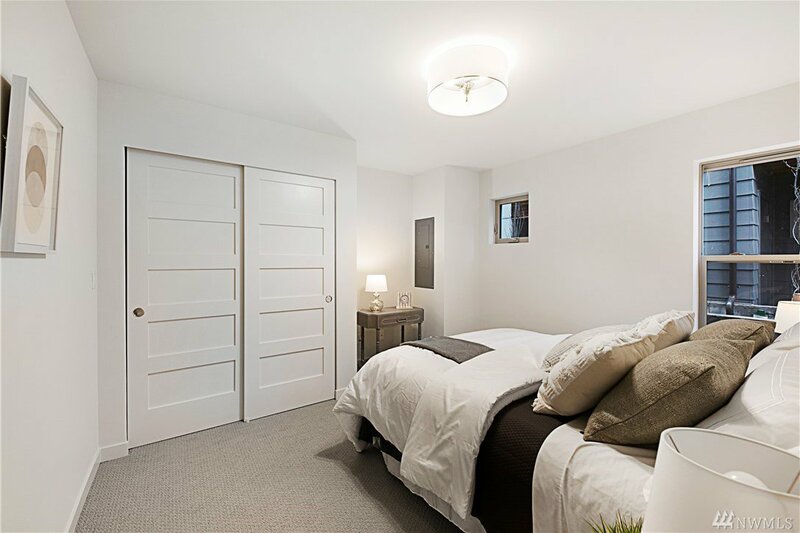 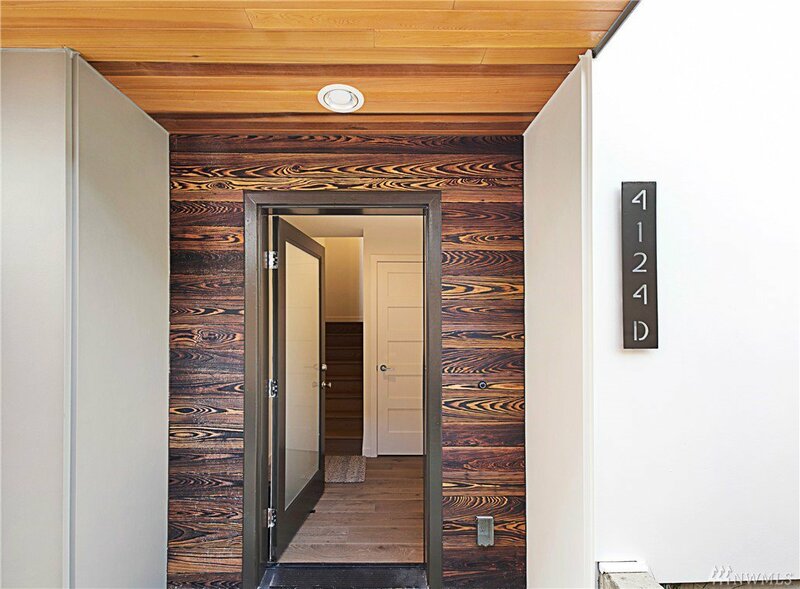 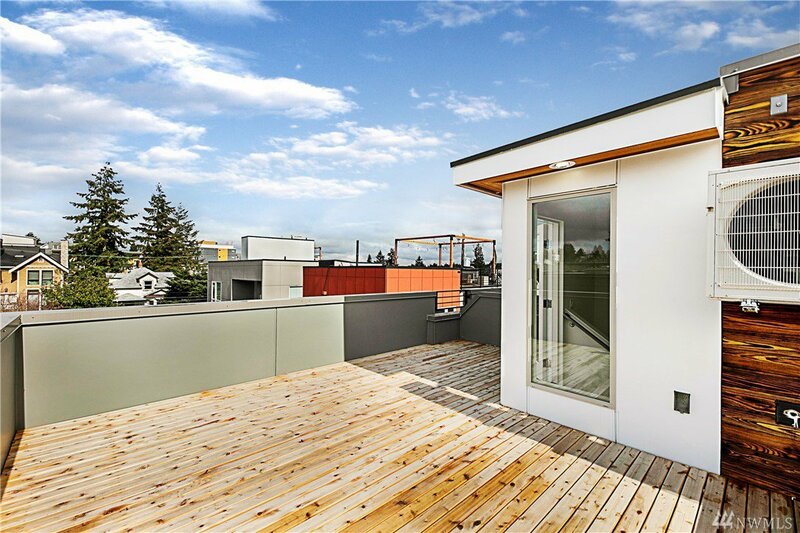 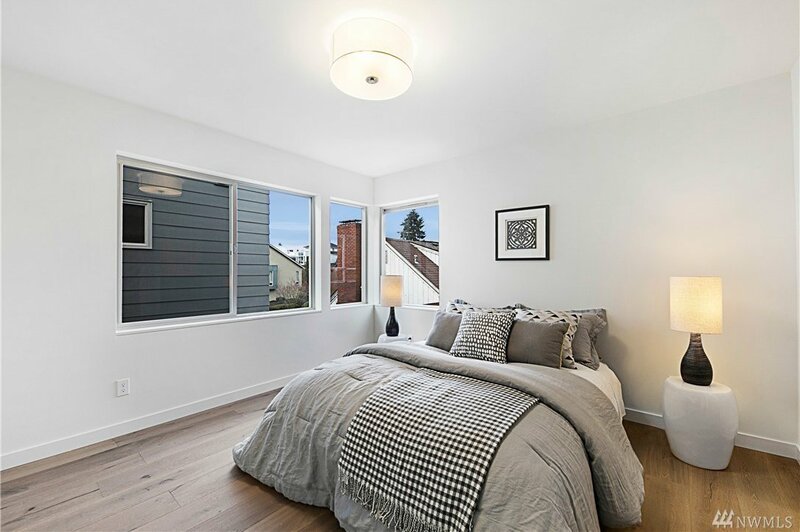 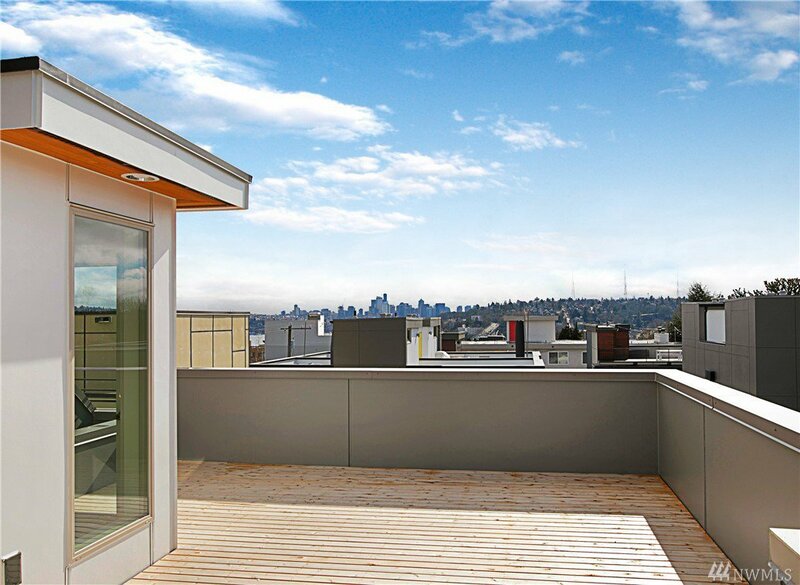 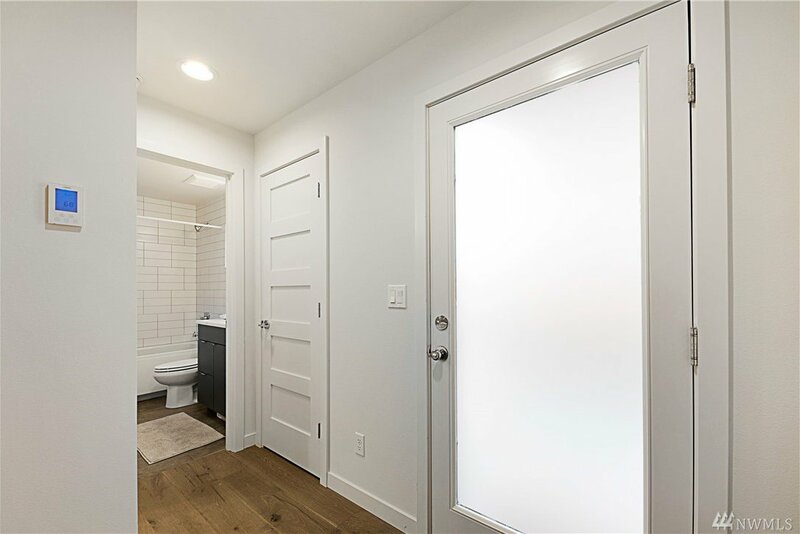 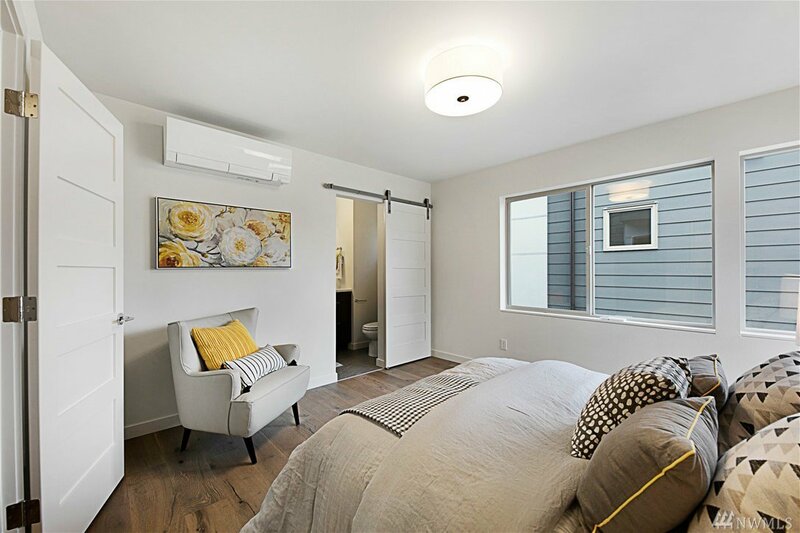 Sophisticated modern new construction in the heart of Seattle’s favorite neighborhood Fremont. 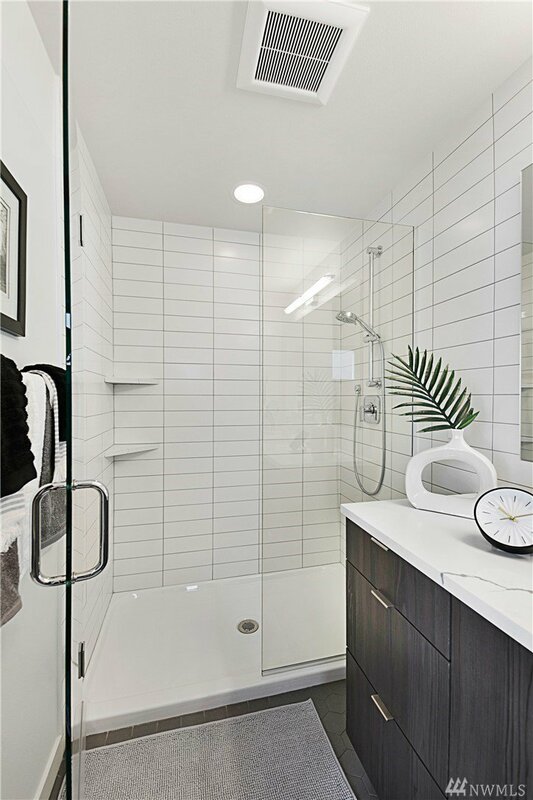 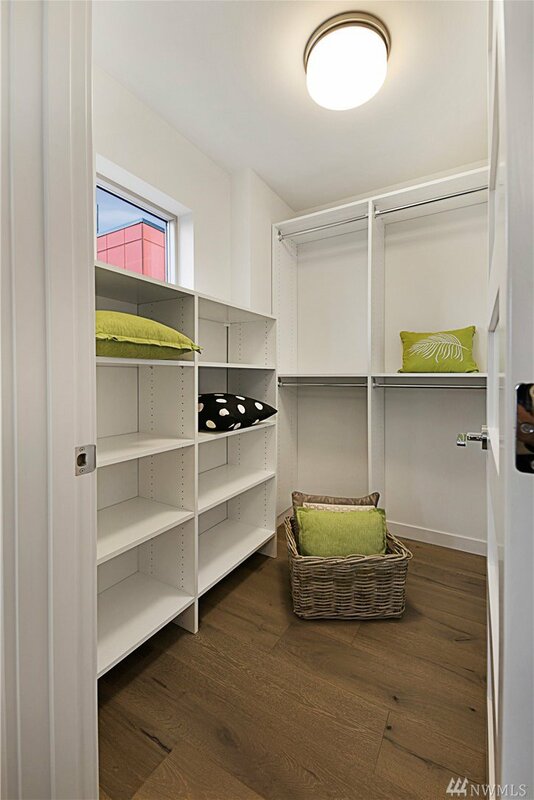 Flooded in light, this appropriately styled and designed home offers aesthetics with a nod to comfort and convenience. 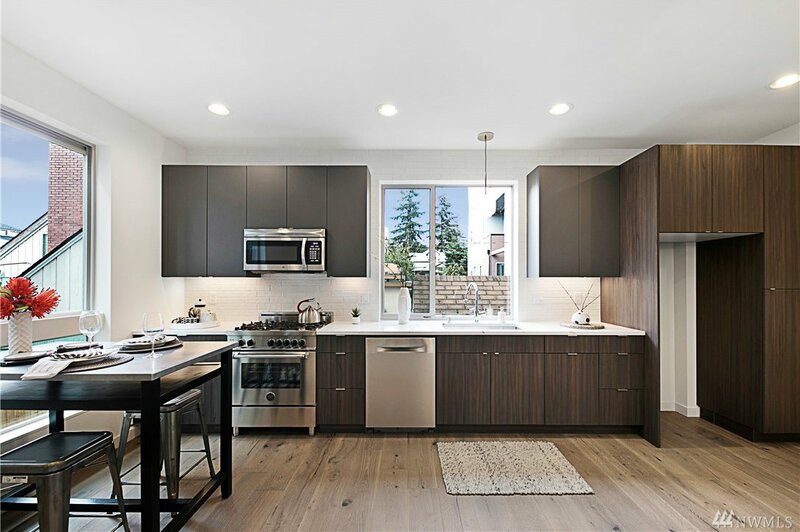 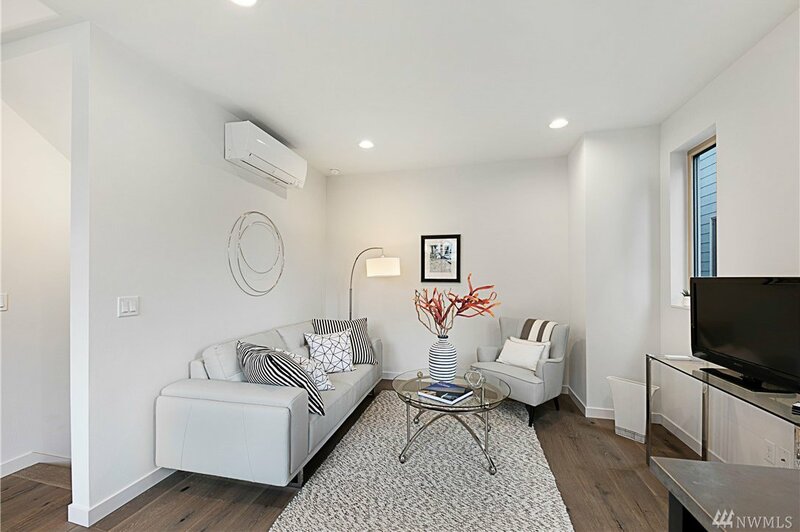 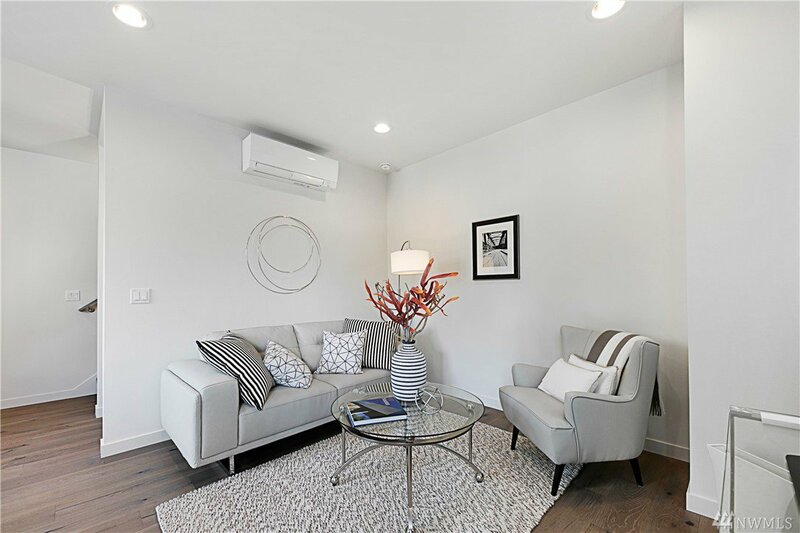 Solo 51 is pleased to present an expression of quality and craftsmanship for today’s living in a location that offers so many choices steps away. 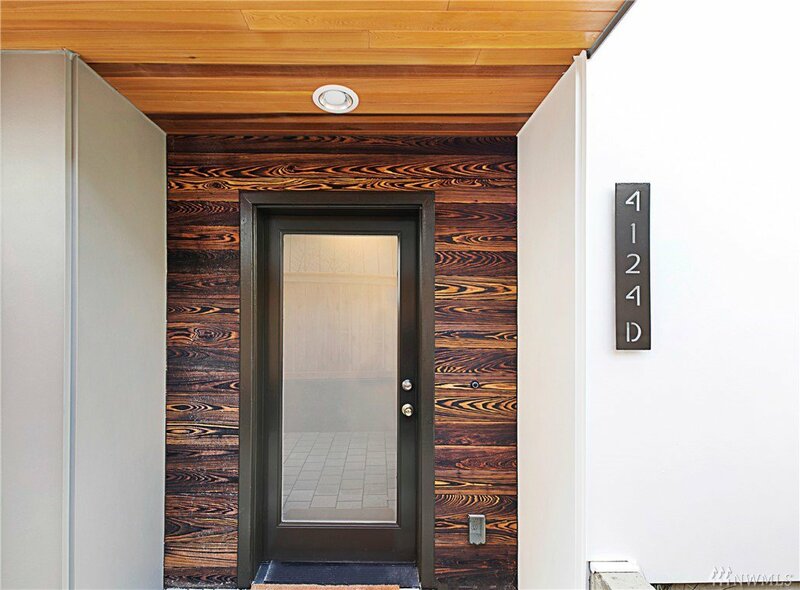 Generous spaces complimented with indoor/outdoor living make this home a must see. 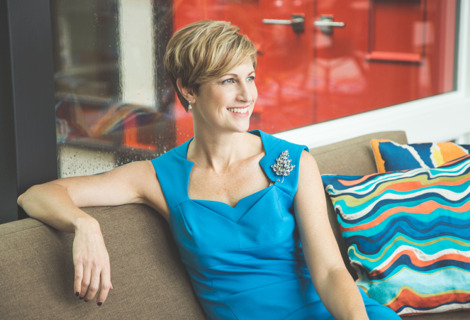 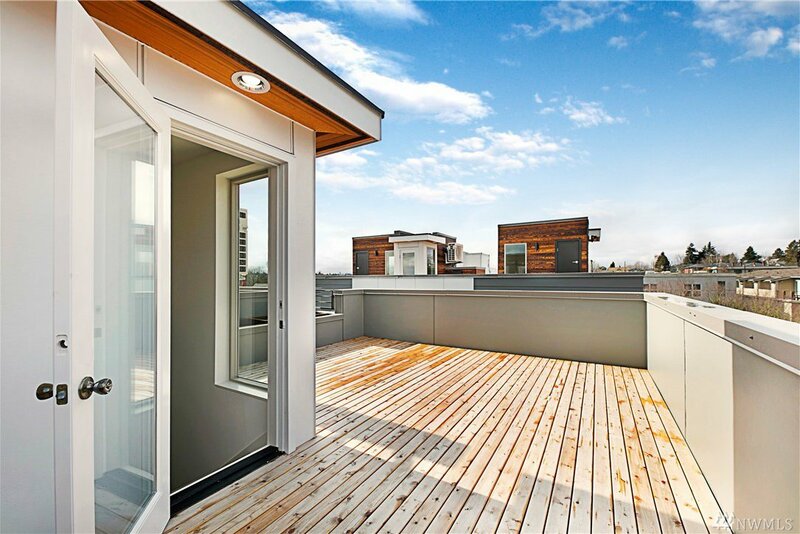 Awesome City views from roof deck & Parking is included!